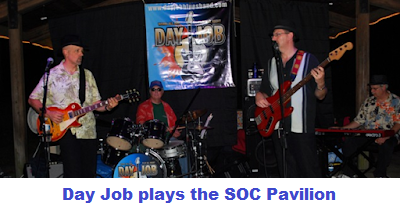 The SOC pavilion is a fantastic place to host your next party or gathering. 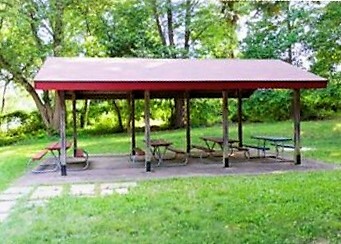 It features a covered, paved area with fans, lights, electricity, and picnic tables. You have access to all the amenities of SOC: our pool, BBQ grill, volleyball set, etc. 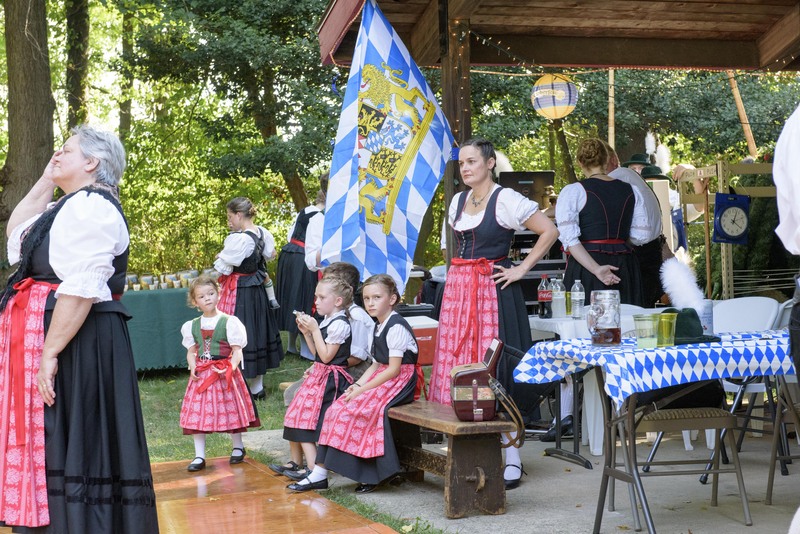 The park-like setting can accommodate a variety of groups, from small family gatherings to 200-person events. Guest Passes are required for all non-member guests whether they swim or not. Guest Passes are $3 each when you buy a ten-pack (versus $5 each when purchased individually). Ten complimentary Guest Passes come with each “Family (3 or more) Membership” (v. “2-Member Family,” “Single Adult,” or discounted Senior Memberships). On occasion, members reserve the pavilion for events that extend beyond normal closing hours. When a party continues past closing, SOC will charge the member-host with an additional hourly rate, based on the number of guests on-site to ensure the appropriate ratio of guards to swimmers is maintained. If you have 75 or less people (members and non-members), the rate is $40 an hour. For every increment of up to 25 additional people, there will be an additional $10 added to the hourly rate. Contact Pavilion Reservations with questions. Are you a SOC Pool member? Contact Pavilion Reservations for information.